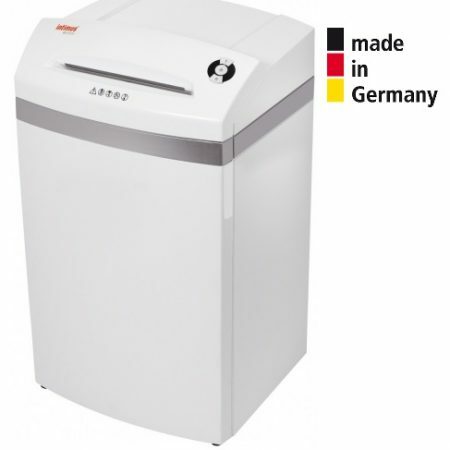 Intimus 120s Paper Shredder - Hich Capacity for 5 + users, German Made. Intimus 120s Paper Shredder – Straight Cut – High Volume – 5 + Users. 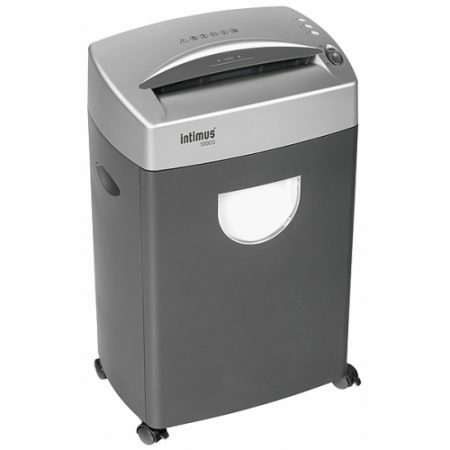 The Intimus 32CC Paper Shredder destroys paper, cds, dvds, floppy disks, staples, paper clips and credit cards. 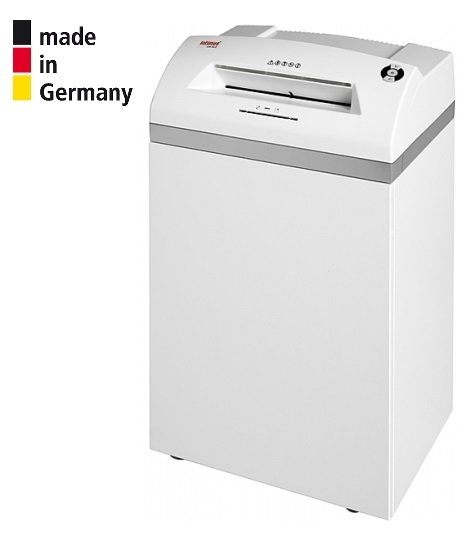 Integrated Auto Reverse Function for easy removal of jammed paper. 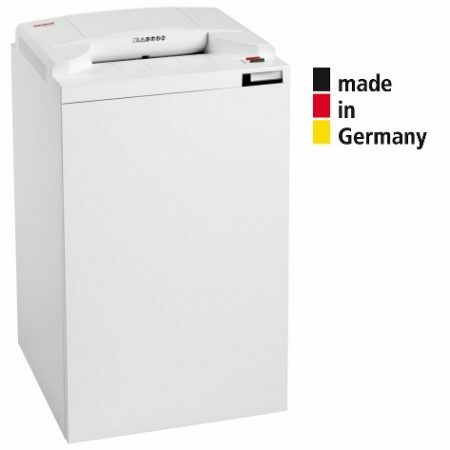 User friendly thanks to i-control® function control, User lock, 2×2 cut & collect: separate cutting blocks for digital media incl. catchbasket, Silentec®: innovative sound dampening principle and EcoLogic for more energy efficiency.